Welcome to the Sightseeing Tours group of SmartGuy.com. Feel free to interact with other professionals from across the world. You can find professionals, find deals on services, find professionals who might barter, or simple post questions, comments, or suggestions. 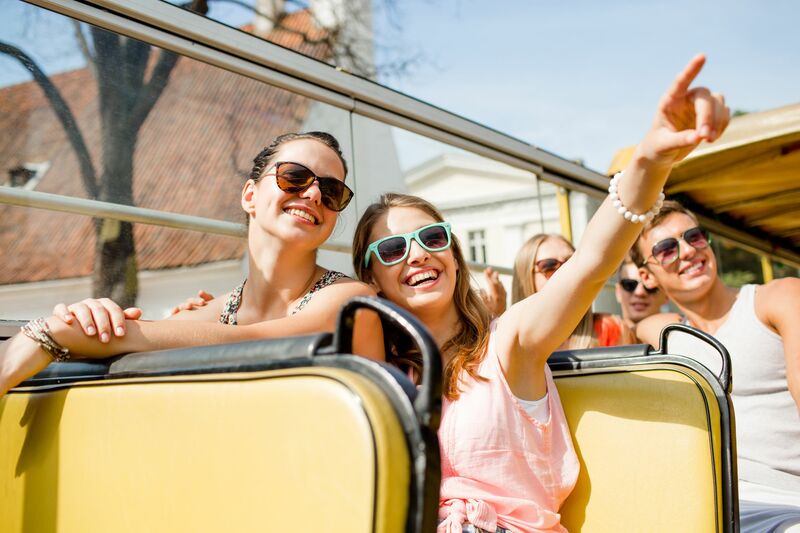 Sightseeing tours are available in most cities and involve travelling around a city or region to see the interesting places that tourists usually visit.